There’s a bit more to this story that we’ll get to soon. But suffice to getting these two cars named as a Top Safety Pick is great news for BMW. Especially for the 3 Series as it’s struggled to achieve this result since it was launched in 2012. Official Release: BMW is proud to announce the Insurance Institute for Highway Safety named the 2017 BMW 2 Series Coupe and 2017 BMW 3 Series Sedan a “Top Safety Pick+”, continuing the company’s long-standing commitment to offer class-leading safety with each new model. In order to earn a 2017 Top Safety Pick +, a vehicle must earn good ratings in the five IIHS crashworthiness tests — small overlap front, moderate overlap front, side, roof strength and head restraints — as well as an advanced or superior rating for front crash prevention and new for 2017, an acceptable or good headlight rating. 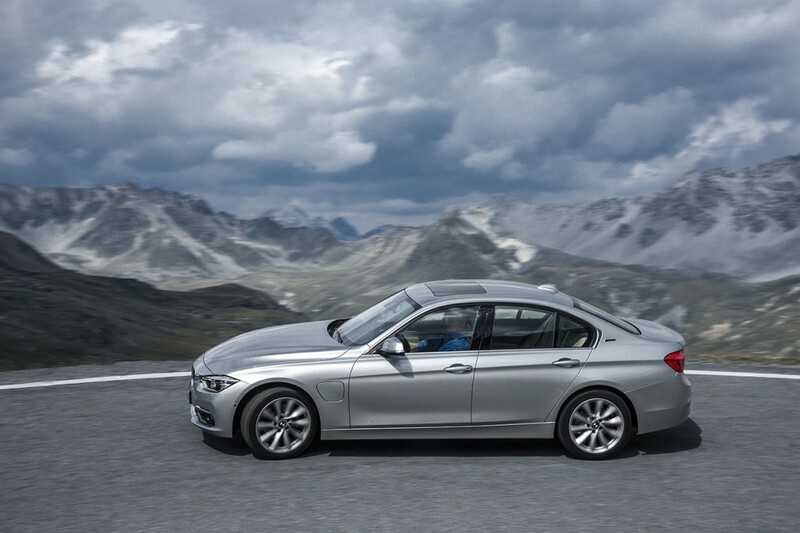 Following BMW’s commitment to safety, the BMW 3 Series Sedan underwent a series of small overlap enhancement measures for its 2017 model year. 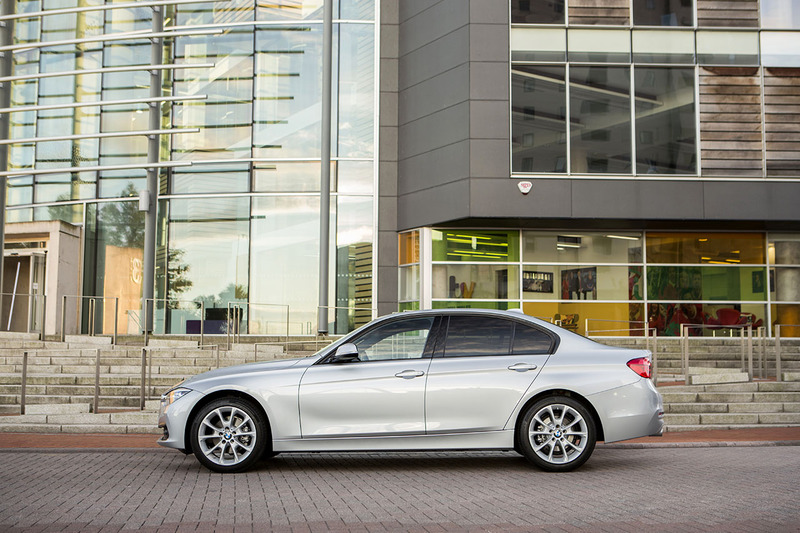 The IIHS evaluated this new 3 Series in December of 2016 receiving a “GOOD” rating in the tough small overlap crash test, ensuring the 2017 BMW 3 Series Sedan a TSP+ grade. Since its introduction in 2014, the BMW 2 Series has been recognized by the IIHS every year for four consecutive appearances. The 2 Series has been praised for its body structure integrity receiving a top rating in all crashworthiness tests. Most recently the 2017 BMW 2 Series Coupe was awarded a “Top Safety Pick” in the 2017 IIHS TSP/TSP+ in early December 2016. 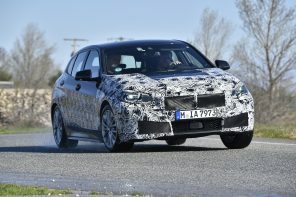 BMW then implemented improvements to the 2017 BMW 2 Series Coupe headlights. The IIHS evaluated this vehicle at their proving grounds in late December 2016 and was awarded a “GOOD” rating. With this result the 2017 BMW 2 Series earns once again a “Top Safety Pick +” rating. The 2017 BMW 2 Series Coupe and 2017 BMW 3 Series Coupe provide a high-level of standard safety features including BMW Assist eCall, BMW TeleService, Dynamic Stability Control, Brake Dry Assist, Cornering Brake Control and Dynamic Traction Control. Optional features such as Lane Departure Warning, Frontal Collision Warning including Pedestrian Warning and City Collision Mitigation are also available.